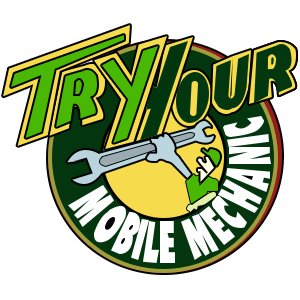 Try Your Mobile Mechanic offers major, minor and logbook mobile car servicing onsite throughout Berwick. Our skilled professionals make servicing simple. We’ll come to your home or office and perform all servicing on site. We provide inexpensive car servicing. You won’t pay any extra for our mobile service, or for our travel time. Our professionals will service your car to your manufacturer’s specifications, then stamp your logbook. We Assure we won’t void your new car warranty, and we have a warranty of our own on all work performed for 20,00 km or 12 months.